It can be difficult to find reliable ways to relief stress and anxiety. Geranium Essential Oil from Wyndmere can help! 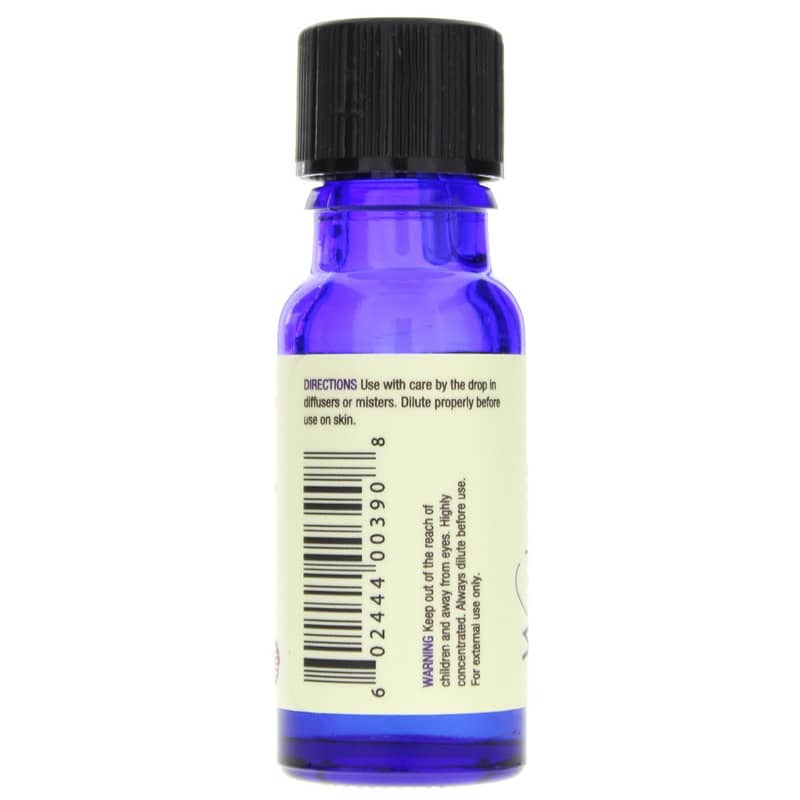 Sweet-smelling, with a scent very similar to that of a rose, this fragrant aromatherapy oil is uplifting and mentally balancing. Is Geranium Essential Oil good for skin care? Yes! It promotes balanced sebum and may also help regulate and improve blood flow and circulation. 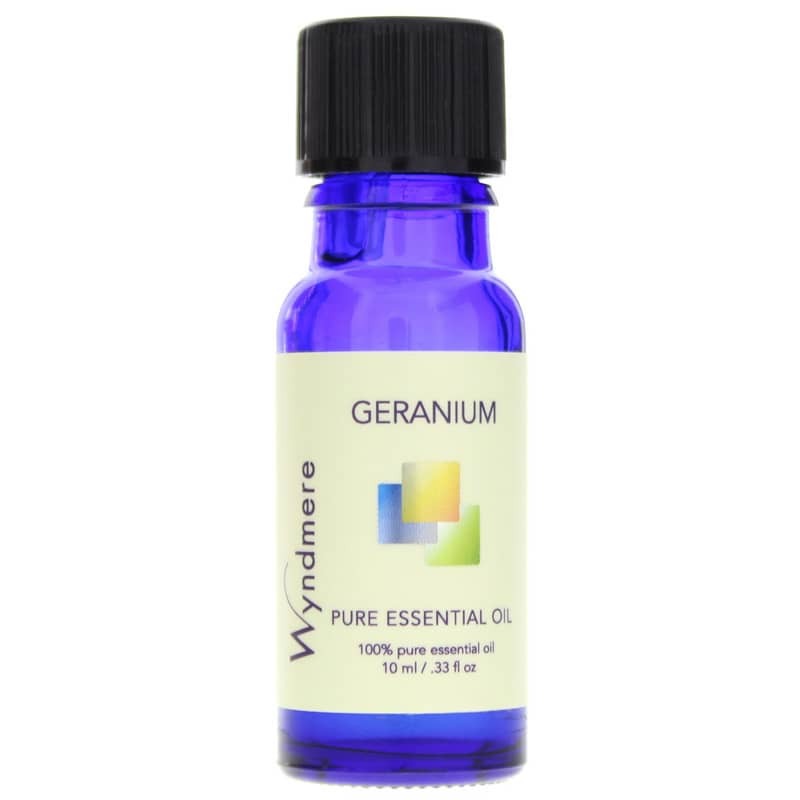 Let Geranium Essential Oil from Wyndmere improves your mental balance, calm anxiety, and relieve stress. Try it today! 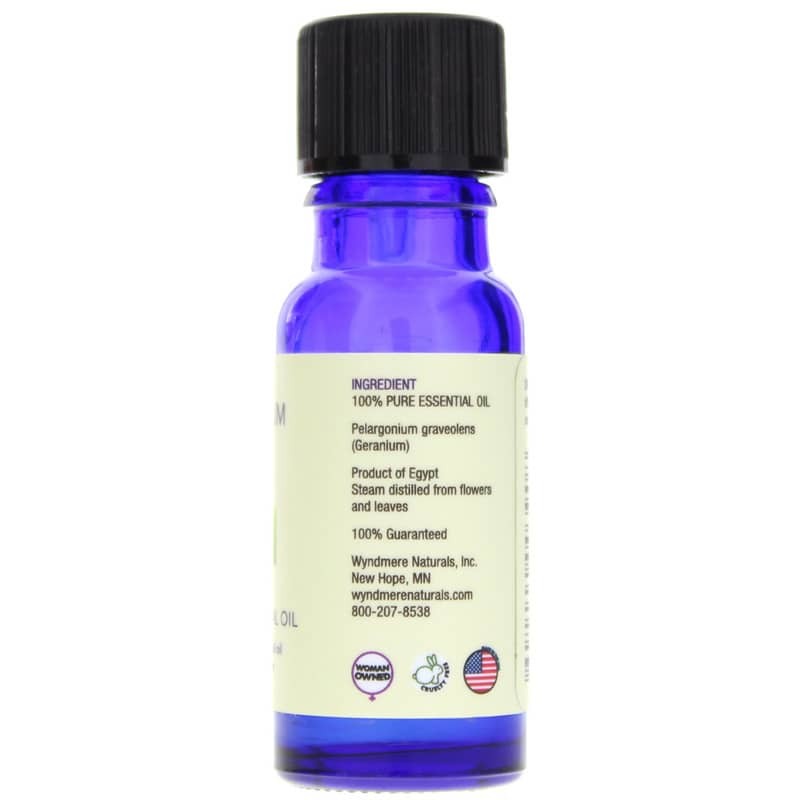 100% Pure Essential Oil Pelargonium graveolens (Geranium). Cruelty-free. FOR EXTERNAL USE ONLY. Keep out of the reach of children and away from eyes. Highly concentrated. Always dilute before use. Possible contact dermatitis in those with hypersensitive skin.